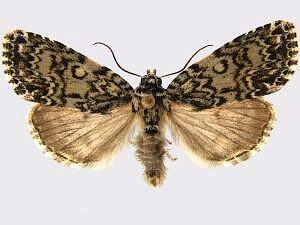 Taxonomic Notes: Acronicta heitzmani Covell & Metzler, 1992, n. 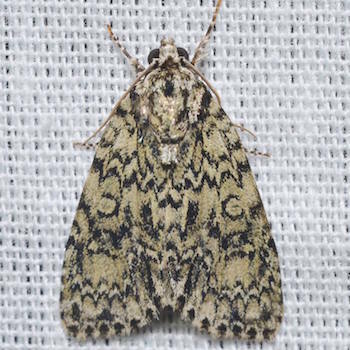 sp. : Journal of the Lepidopterists' Society, 46: 220-232.